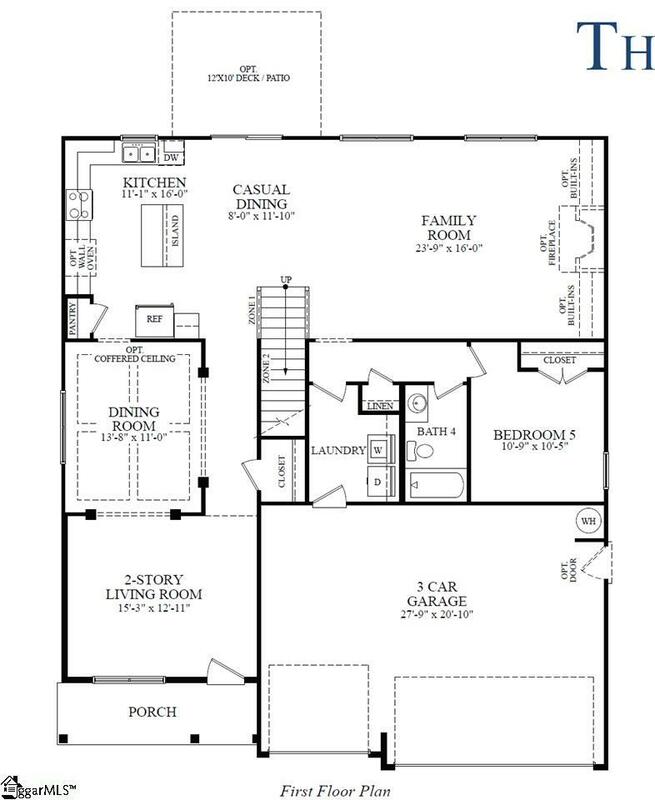 The Grant has 5 beds and 4 baths w/ a 3-car garage. 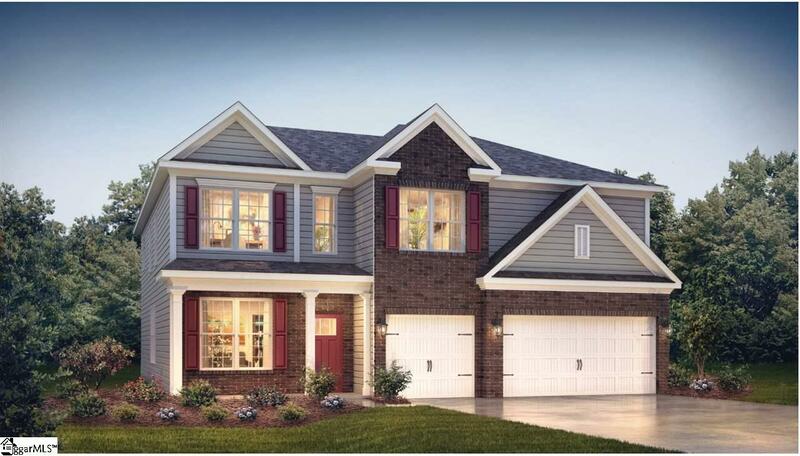 3379 sq ft. Lots of upgrades including lots of hardwood floors, granite in kitchen and baths, stainless steel appliances. 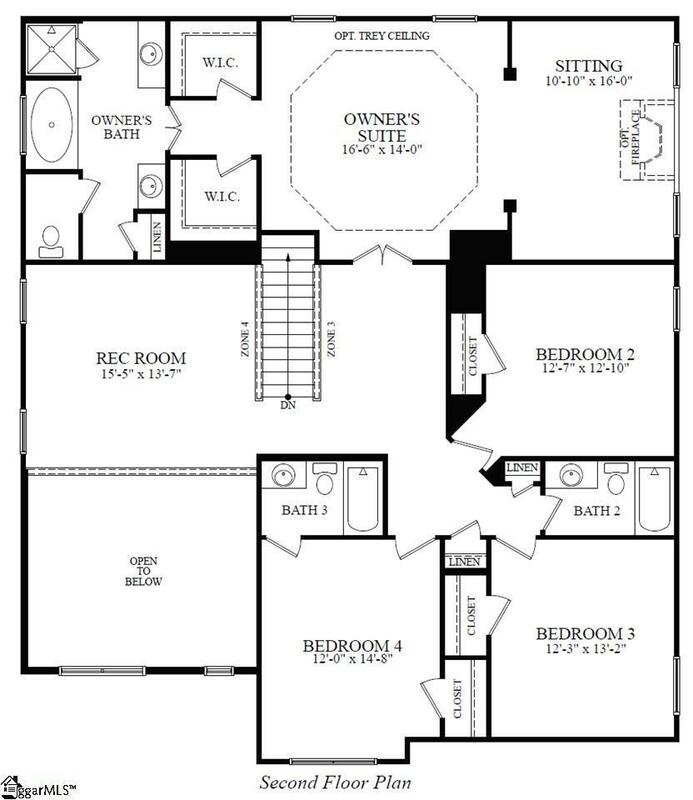 The master bedroom is to die for with an awesome sitting room and his and hers closets. 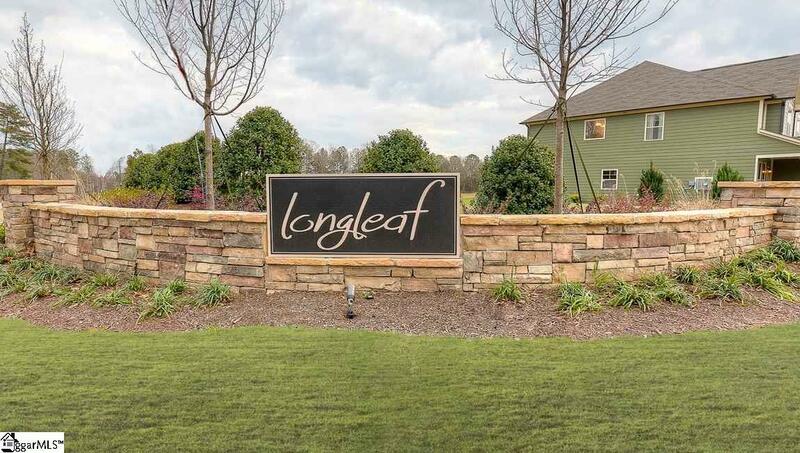 Longleaf offers an amazing value in one of the hottest and most convenient locations in GVL county with shopping, dining and major interstates only minutes away.